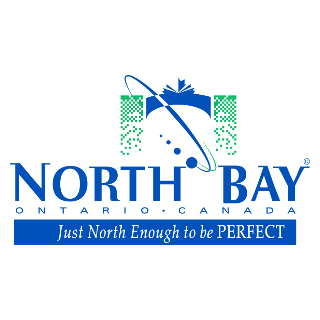 NORTH BAY – Glenn Peters moved to North Bay in the early 2000’s looking for a way to get out of the hustle and bustle of the big city. But since then Glenn has settled into a lucrative, high-paying job as a sandwich artist at Subway and put roots down in the city. It was through his work that Glenn met his future wife Michelle, who is also a highly-paid, fully-benefited Subway sandwich artist. Yet finding a job, getting married, and buying his first home never made Glenn feel like a proper North Bayite. This is, until yesterday.